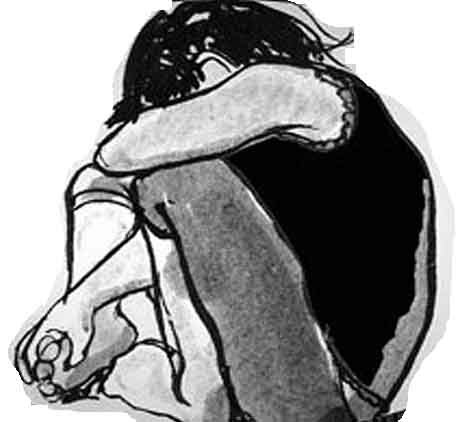 SHILLONG: A girl was gang raped by several persons at Pynursla in East Khasi Hills, about a week ago. The 21-year-old was raped while she was on her way home, as per an FIR filed by the relatives. A case has been registered, however, no arrests have been made so far. The condition of the girl is stable now, police said.